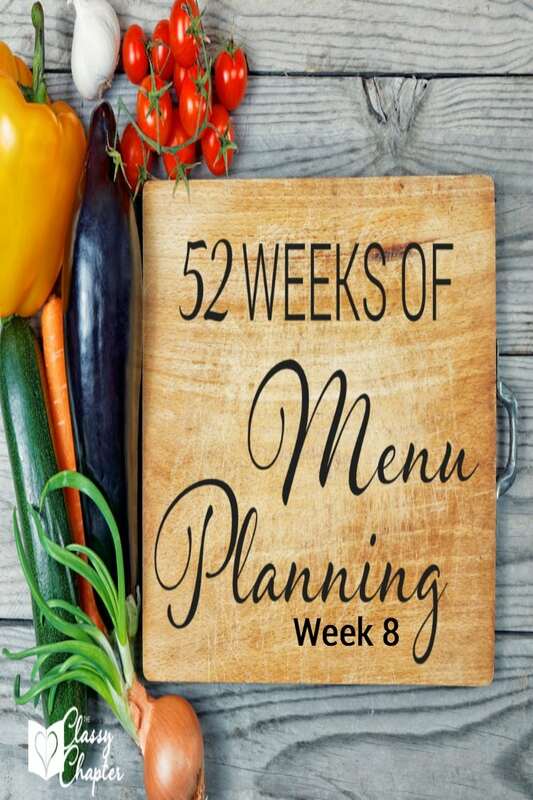 Another week of meal planning ideas! Each week has been getting easier and easier. I’m enjoying trying out new recipes. It’s nice not cooking the same thing over and over again. You’re going to love this awesome selection of dinner ideas! Monday – Chicken Pad Thai This dish is so easy to make yet loaded with flavor! Tuesday – Garlic Better Tilapia If you enjoy fish this is the perfect dish to stretch your budget. Tilapia is a low-cost fish that holds flavor. Wednesday – Taco Soup Tostada’s It’s cold in most parts of the country, this is a great soup to help warm you up. Thursday – General Tso’s Chicken My husband is a huge fan of Chinese food and I can’t wait to give this recipe a try. Friday – One Pan Mexican Quinoa This looks amazing and seems pretty easy to make. Saturday – Shrimp Enchiladas Chicken enchiladas is a family favorite, I’m hoping this shrimp recipe will be another family favorite. Sunday – Salmon Melt One of my favorite types of fish but I’ve never had it in a sandwich melt. Can’t wait to try this.